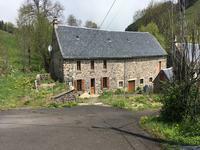 This charming house is built on the outskirts of the town of Maurs, a small town in Cantal . . . 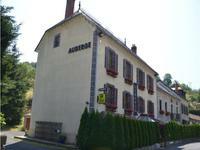 This pretty character house is in perfect condition but needs a refreshment. Possibility of . . . 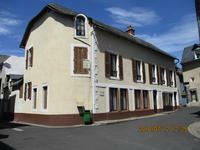 Village house with garden and garage & a lot of potential with 220 m2 habitable on 3 levels, . 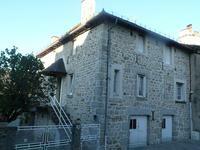 . .
Property of 100 m2 on two levels, exposed to the south. Electricity installed, materials . . . This stunning stone house comes with 10 bedrooms and 10 bathrooms over two floors. It would . 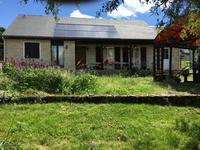 . .
Beautiful & modern house built in 1986 with 110m2 habitable and 920m2 garden. Single storey . . .
For lovers of nature and beautiful stones, it's paradise because this place is unique, quiet . 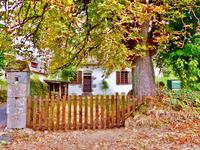 . .
Picturesque 3 bed stone cottage with garden, close to swimming lake. Situated in a tiny hamlet and enjoying extensive views over the glorious rolling hills of the . . .